With Christ as the ever present teacher it is the mission of Morning Star Catholic School to provide each of our special needs students with the opportunity to be the best they can be. 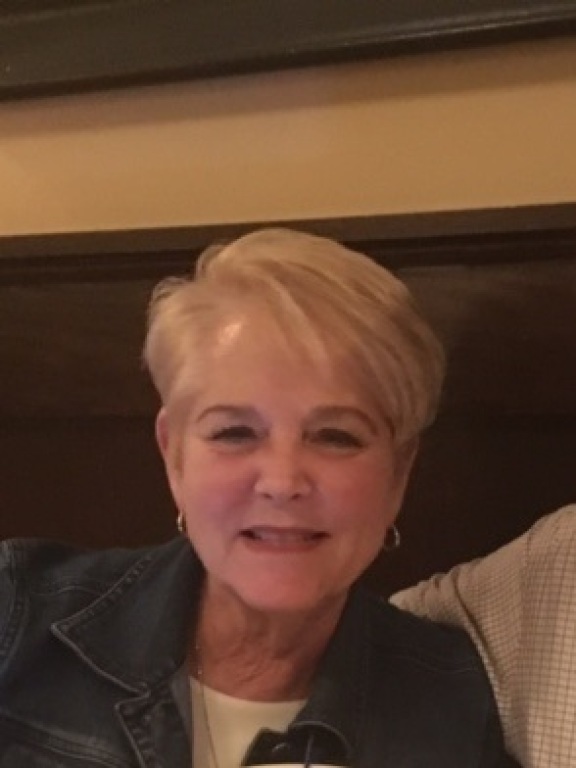 Morning Star Catholic School has been working to fulfill this mission since 1960 when it was founded by the Sisters of St. Joseph of St. Augustine, Florida. Morning Star Catholic School embraces each student's potential to enable them to function more independently and guide them on their spiritual, academic, social, physical and emotional journey. Morning Star Catholic School has educated over 2,000 children at our College Park campus, giving them a more energized outlook on a life filled with possibilities. Our campus is adjacent and open to Bishop Moore Catholic High School and St. Charles Borromeo Catholic Elementary School where students from Morning Star Catholic School attend extracurricular classes weekly. This partnership allows our students to interact and blend with their peers. Morning Star Catholic School uses Unique Learning Systems (ULS) for instruction. ULS is a complete standards-based curriculum program designed specifically for students with special learning needs. Each unit contains lessons and interactive materials which are implemented into classroom learning activities. The unit plans define three levels of differentiated tasks which accommodate the diversity of learners with significant disabilities. Art, Dance and Music therapies are provided for our Elementary age students, as well as Speech from OCPS for students who qualify. We also have O.T., P.T. and Speech Therapy available on campus for students upon request and approval. Students in our Transition Program (ages 22-30) experience a true working environment, learning practical skills, the expectations an employer has of an employee and inter-personal relationships outside of a school setting. These real-life occupations help develop skills that prepare students for life. The goal of our faculty and staff is to make sure each student can reach his or her potential and become an integral part of the community.  I invite you to consider Morning Star Catholic School if you are in search of a school serving students with special needs, or join us by supporting our school through a financial gift, helping us work to reach our mission. We truly have a special place here and thank you for making Morning Star Catholic School a part of your family.